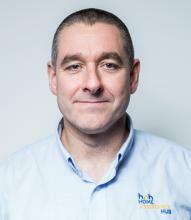 Simon has worked in the Construction industry for 22 years in different roles, ranging from Bench Joiner carrying out general maintenance and new works through to overseeing property renovation and disabled facilities adaptation works. For the last twelve years, he has been a Technical Officer with various Home Improvement Agencies, recently having transferred to the Home Assistance Hub. Rebecca’s previous experience is within the Third Sector having worked for several different charities. She has worked on Wirral’s Intensive Family Intervention Programme, ran anti-social behaviour programmes for young people and has worked supporting refugees and asylum seekers. 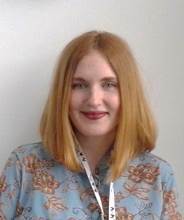 Rebecca is a qualified Advocate with further studies in mental health and psychiatry and has recently joined the Home Assistance Hub team as a Caseworker. 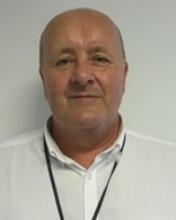 Steve has over 25 years’ experience in the construction industry, both on-site as well as lecturing academically. 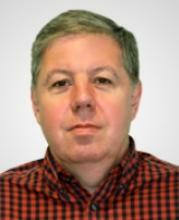 He has worked as a Technical Officer for the Home Improvement Agency since 1998. 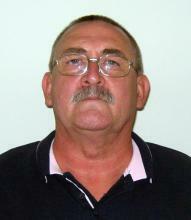 Graham has worked in the building industry for over 30 years. He started as a labourer, ground worker and bricklayer before going off to college. 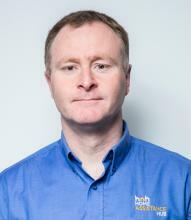 Graham has since worked as a charge hand, finishing foreman and assistant site manager. At present he is a Technical Officer based at the Home Assistance Hub. Deanna has worked closely with older & vulnerable people over the previous 16 years in a variety of roles including subcontracting as a self employed interior decorator for a company specialising in kitchen/bathroom adaptations & as an Administrator for an Age UK project. 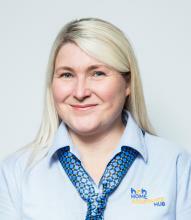 She has worked as a Caseworker for the last 12 years in the Home Improvements sector. 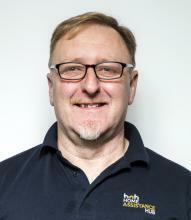 Dave has worked in the building trade as a joiner for over 40 years, leading up to him becoming a foreman running large jobs all over the country. He has enjoyed building a good working relationship with all his employers, built on mutual respect. Dave is big on teamwork and enjoys a laugh. 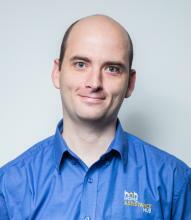 Ben has worked for the Home Improvement Agency since 2009, undertaking a wide range of small repairs and handyperson activities. In his spare time, he enjoys motor cycling, fishing, reading and woodwork.